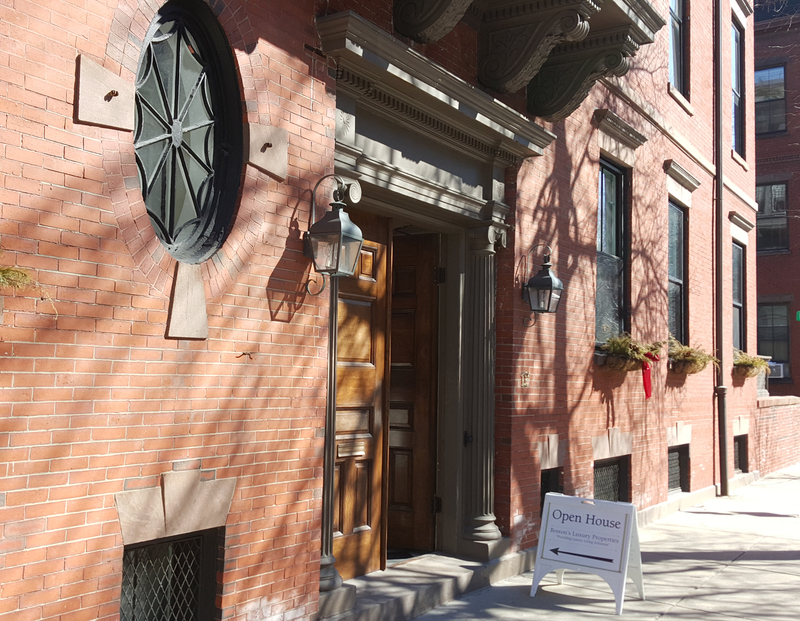 At BLPRE, we're always looking for ways to be your primary online Boston Real Estate resource. We know the only thing better than being able to access information on our site is to see the properties you're searching in person. That's why we're now bringing you the most accurate and up to date Open House information out there. Our new live Open House feature is your key to planning your week around finding the home of your dreams. Since we love giving you new ways to help you find your dream home, here are 10 Open Houses already scheduled for this week! Be sure to check our Open House page daily as new dates and times for this upcoming weekend are added throughout the week. Don't forget, it's only Tuesday!